Priceless Home Improvements LLC - No out of pocket costs. 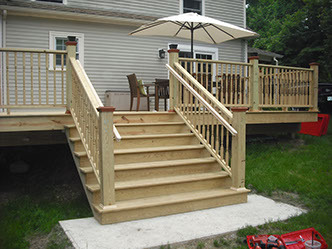 Priceless Home Improvements, LLC is committed to providing the highest quality products and services for our customers. We offer a variety of products and repair services including: Roofing, Siding, Windows, Gutters, and Deck & Patio Resurfacing. Whether you are simply looking to update the look of your home, or need assistance with an insurance claim, one of our knowledgeable representatives will be there to guide you through the process. ​Wind and hail damage claims to residential and commercial properties tops the list of annual claims for most insurers. When hit with hail, your roof warranty is voided. If you wait to make a claim, you may have to pay for the repairs instead of your insurance provider. Hail Strikes to your gutter system can depreciate your home’s value. This may take away from your home’s overall appearance. 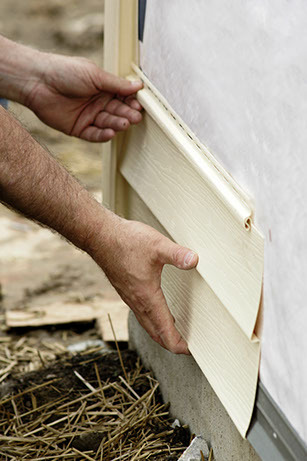 Damaged and discontinued siding may potentially lead to full replacement with little to no out of pocket expense. WE HAVE NO OUT OF POCKET COSTS. Our roof replacement professionals can install a new roof in various styles and shingle materials to meet your needs and budget, including asphalt, tile, and low slope roofing systems. 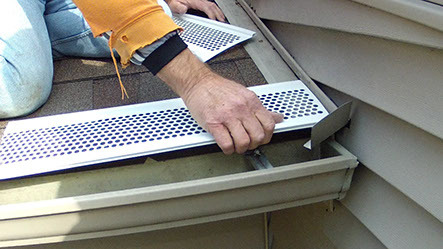 Keeping your rain gutters in tip-top shape is one of the best things you can do for your home. It ensures that your home will be safe from heavy rainfall, pests and mold. AND OTHER STUFF WE DO. 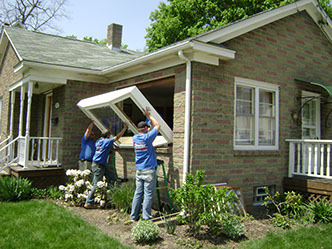 Custom window installation and replacement from the installers at at Priceless Home Improvements. We offer elegant replacement windows for your home at affordable prices. Build the backyard deck of your dreams with our wide assortment of decking materials available by just a phone call or message way. Contact us today for a free estimate. Priceless Home Improvements, LLC is a locally owned and operated business. We are licensed, bonded and fully insured. 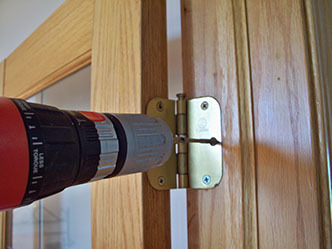 We pride ourselves on the quality of workmanship we offer, and our friendly, professional staff. We are dedicated to making your experience with our company pleasurable and provide the high-quality work you need to restore your house and your peace of mind. Copyright © 2017 Priceless Home Improvement LLC - All Rights Reserved.